The manufacturer is Control Solutions, all of their information is on the chemical label which you can download. , but you can't buy direct. 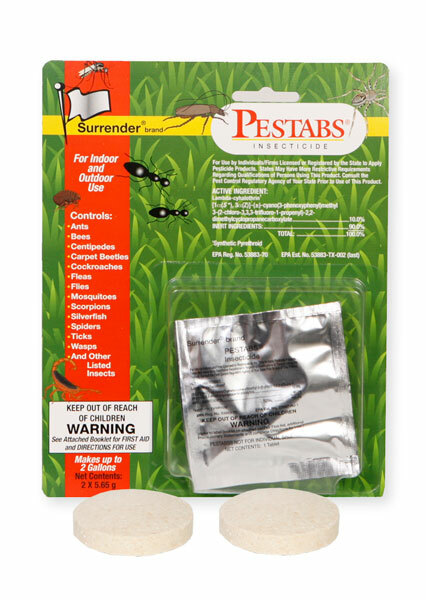 Since Pestabs is a professional quality product, hardware stores don't carry it. I don't have any information on where you live, so I can't tell you if anyone has it locally. It would be a professional pest control company that also sells chemicals. We can ship it to you. No problem. Free shipping too!